He enlisted the help of Grammy Award-winner Chance The Rapper. 14. 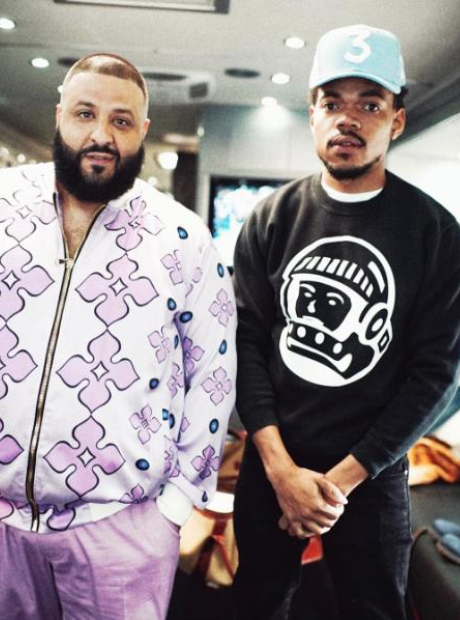 He enlisted the help of Grammy Award-winner Chance The Rapper.